In the news: Congress debates extending an extra tax cut for the rich, Obama’s “deficit commission” proposes tax cuts to cut the deficit. Both of these assume tax cuts help the economy. But do they? What is the record? In this morning’s public hearing of the National Commission on Fiscal Responsibility and Reform (deficit commission) Rep. Paul Ryan repeated the conservative mantra: “Economic growth comes from lower taxes.” You may have heard this before. In fact, you may not have been able to avoid hearing this, repeated over and over, until you are running in circles with your hands over your ears. You can’t get away from it. 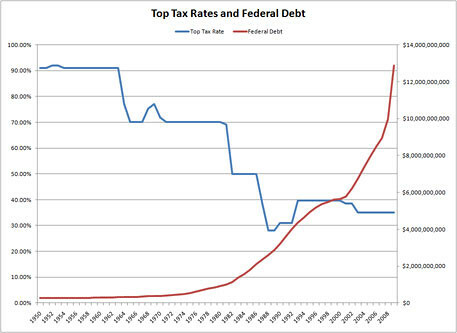 In the Congress, Republicans and some conservative Democrats are demanding that the special Bush-era extra tax cut for the wealthy be extended, repeating (over and over and over and over and over) that you must not raise taxes in a recession, because it will hurt growth. It is certainly a convenient argument, if you are really, really wealthy. But is it based on reality or ideology? A look at the record can provide some answers to that question. 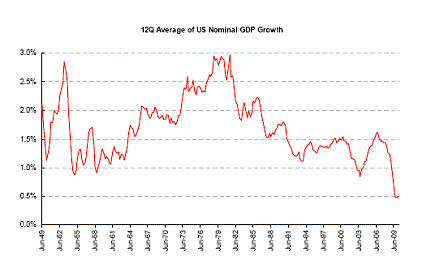 Economist Mark Thoma yesterday at MoneyWatch, Did the Bush Tax Cuts Lead to Economic Growth? 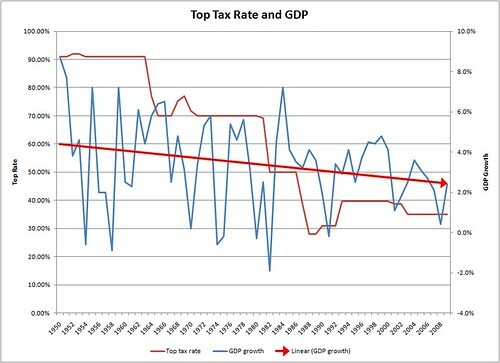 What impact did the Bush tax cuts have on economic growth? Click here to read the The Citizens’ Commission On Jobs, Deficits And America’s Economic Future‘s report on how to create jobs, grow the economy and reduce the borrowing.